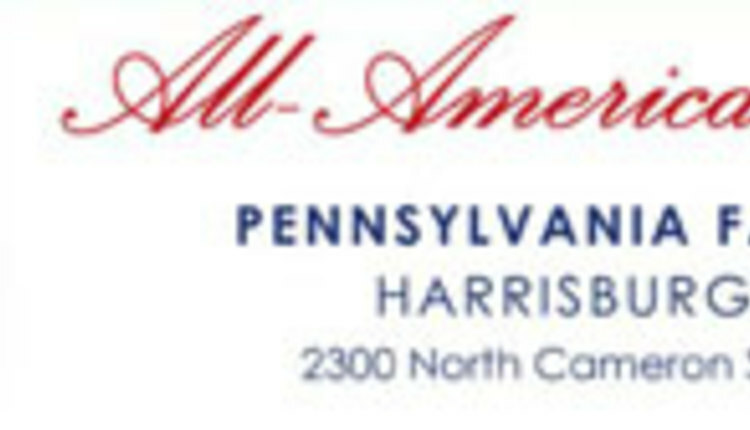 The company takes a “360-approach” to exhibiting at the world’s largest outdoor agricultural event in Visalia, CA, Feb. 12-14. 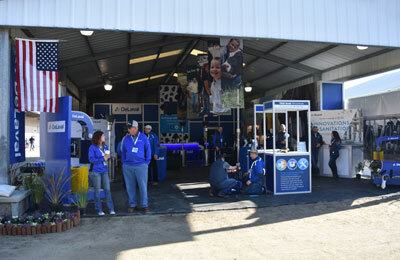 Dairy producers planning to attend World Ag Expo this year are invited to discover the DeLaval offering in a variety of ways: “touch” DeLaval solutions for a hands-on experience at the booth (DS93-94), “see” robotic solutions in action, like the DeLaval Voluntary Milking System VMS V300™ and Teat Spray Robot TSR™, and “talk” to DeLaval Dairy Advisors about addressing their farms’ challenges. “Dairy farming has ceased to be a predictable profession with cookie-cutter solutions delivering marginal productivity. This industry has seen major leaps in sophisticated technology that did not exist a generation ago,” said Manoella Alves, DeLaval’s Aftermarket and Communications Marketing Manager, North America. New solutions like DeLaval OptiDuo™, a fully-automated feed pusher/mixer; DeLaval VMS V300™, our latest revolution in milking automation; and a preview of the DeLaval Parlor P500, an innovative approach to parallel parlor milking, will be on display at the company’s booth. Its advisory team will also be on hand to discuss barn design and planning, milk quality, cow comfort and farm management. Dairy producers are invited to pre-book a time to meet with a DeLaval Dairy Advisor by visiting the following link: https://goo.gl/forms/p846wTwQmGi6hNY53. Show-goers are also encouraged to visit the DeLaval booth (DS93-94) and enter-to-win a drawing for superior-quality DeLaval workwear.